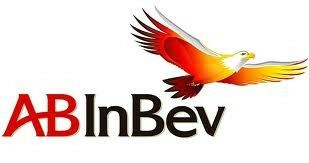 Jupiler 5.2° - 33Cl - Can - delivery worldwide - is produced by AB-Inbev. 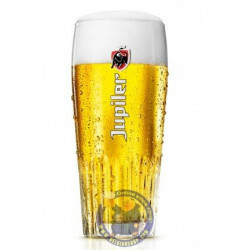 Jupiler is a Blonde beer with low fermentation, a Pils-type beer brewed in Belgium since 1966. 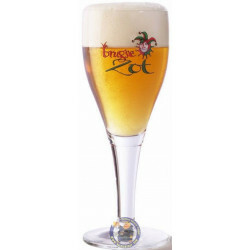 In almost 50 years, it has achieved benchmark status as a Belgian Pils. 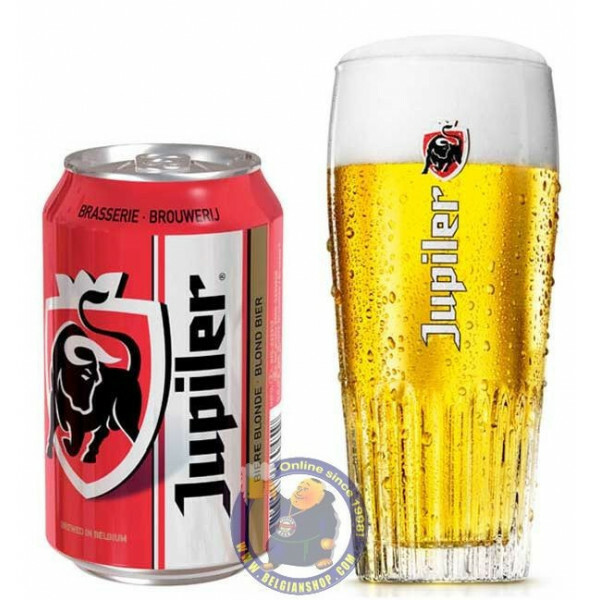 As a result, it is now the best-selling beer in Belgium! This beer pours pale yellow, and both nose and palate offer a fine balance between light malty and hoppy flavours. 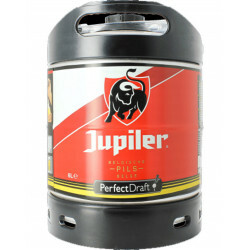 Jupiler is very thirst-quenching when tasted at the recommended temperature of 3°C. Perfect to freshen up hot, humid days of summer or to reflect the first sunshine of spring. 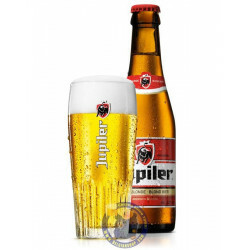 This Belgian beer is best served in its own proprietary Jupiler glass. 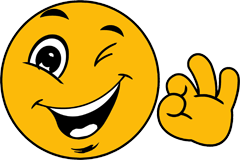 sheila h. from Topeka bought this product recently. 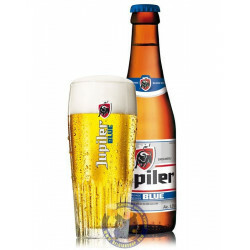 Jupiler is one of Belgium's favourite pils beer. It has a golden yellow colour and compact white head. 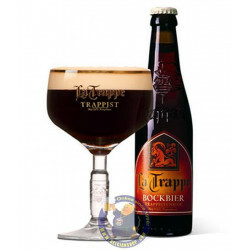 In its complex bouquet, the aroma of hops and malt blends with a fruity character. 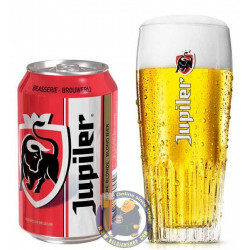 Jupiler is a smooth drink with a soft bitterness, and has an alcohol content of 5.2% vol. 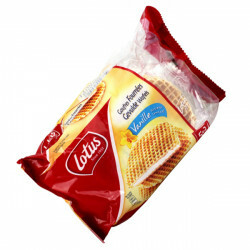 (Belgium). It should be served chilled to 3° C.